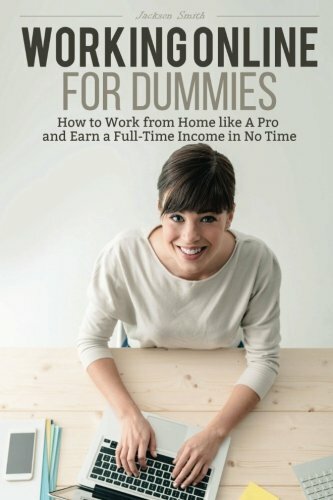 Are you desiring to work from home but are unsure how to get started? Do you want to spend more time with the family and leave the corporate world? If you answered yes to these questions then this work at home guide is for you. 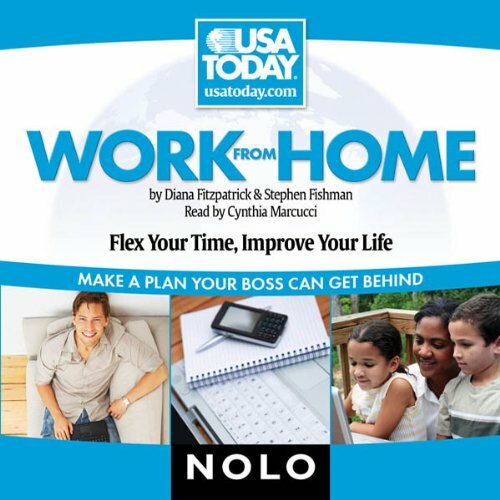 Working at home has many benefits and allows you the flexibility you need during the day. 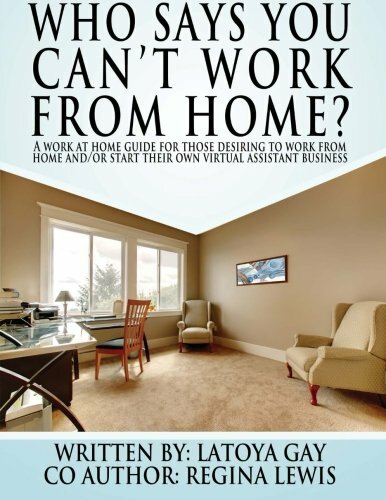 “Who says you can’t work from home” is a guide that was created for those who are desiring to work in the comfort of their own home and/or start their own virtual assistant business. 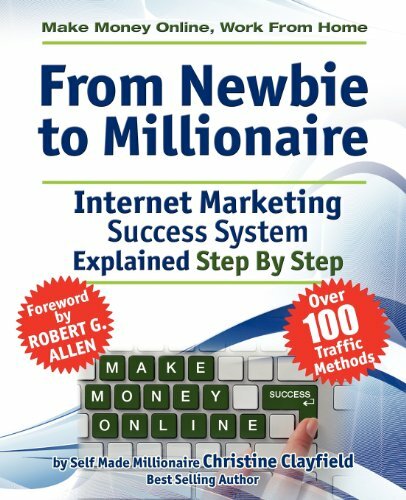 Whatever your desire may be this guide will help you get started and provides a simple step by step process to help you on your path to success and freedom! 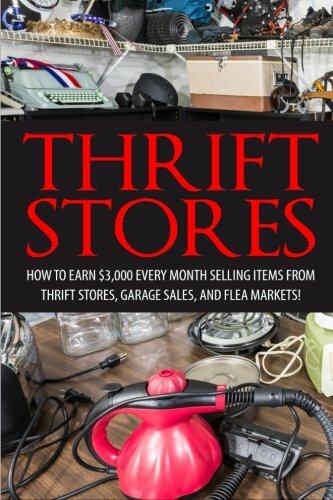 What this guide will cover: *How to set up your home office *How to become a mystery shopper *Pre-Interview Questionnaire *How to start your own Virtual Assistant Business And more! !